Let’s have a catch up and where better to start than a day at the zoo. I did this as a guest post on Jess’ blog (www.rosejess.blogspot.com). 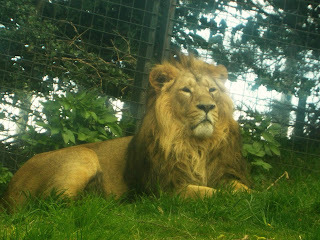 So a couple of weeks back, in May half term, my family and I went on a day trip to Edinburgh Zoo. 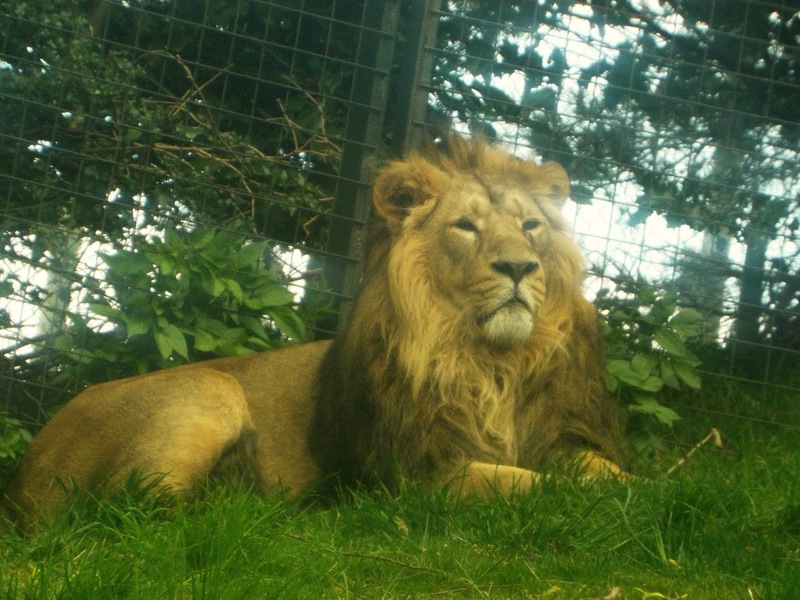 On the 25th May, we decided, because the weather was looking sunny, to go away for the day and have fun so where better to go than Edinburgh Zoo. After travelling over an hour we finally reached our destination, we parked up and paid for our entry. As I entered the zoo, the journey had begun. 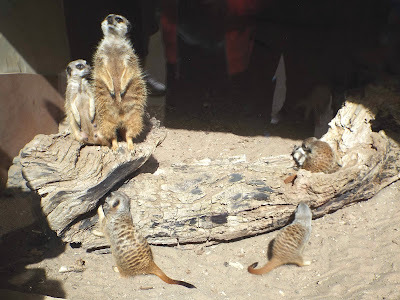 We headed to the meerkats; we simply posed for the camera, changing positions every now and then. 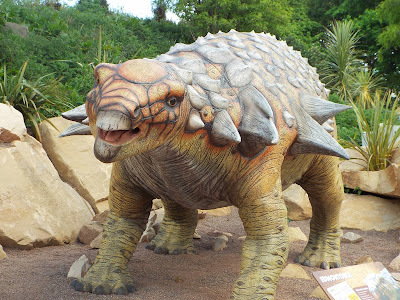 Before the real adventure began we hopped into a minibus to take us to top, where we walked around the Dinosaur Return exhibition which had a collection of many long-lost giants. The aim of this exhibition was to raise awareness about the real threat of extinction faced today by many endangered species. After taking many photos together we headed to the plains of Africa, to a few of my personal favourites. Sadly the zebras were far away so I couldn't tell whether they were black with white stripes or white with black stripes. 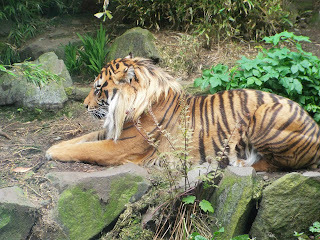 We continued on in to the territory of the tigers and lions. The Sumatran tigers are the most beautiful animals I have ever seen; with their burnt orange and black fur, sadly these are a critically endangered species. The lions were extremely sleepy and didn't really put on a good show, I guess we just went at the wrong time of day for them to be priding around. 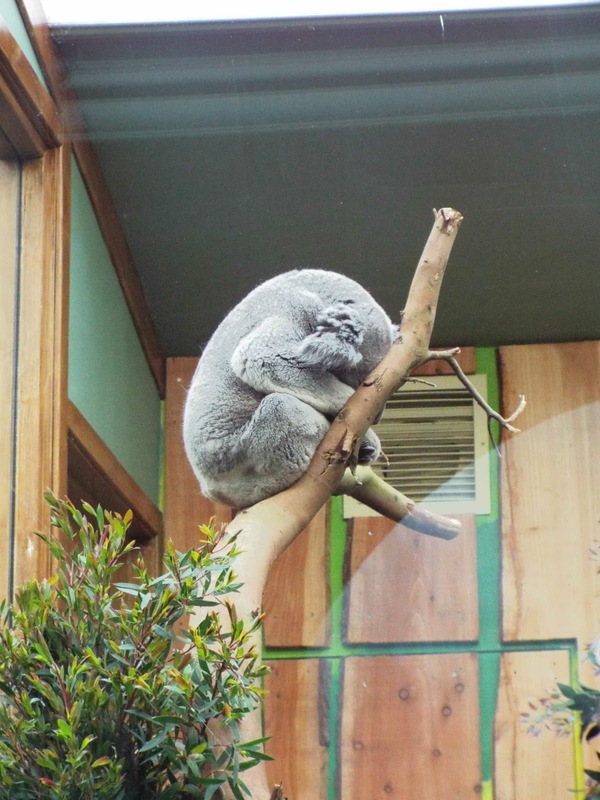 After strolling around the kings of the zoo we travelled down under to the koalas and wallabies. Let’s just say the wallabies were smelly I walked in and quickly walked straight back out. 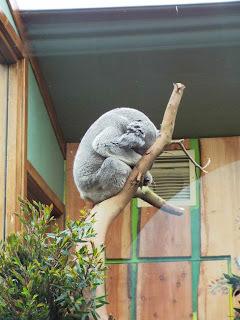 Eventually we made our way through the eucalyptus gardens to find the indoor koala territory which was amazing, I really want a pet koala now, but I guess that will be the closest I get to koala anytime soon. After we headed to one of the restaurants found at the park to grab a bite to eat. The food was delicious and energising, preparing me for getting back out there to meet the famous penguins at Penguin Rock! 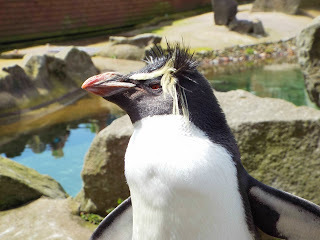 Penguin Rock exhibits a range of different penguins, from the King Penguin to the Northern Rock hopper. It helps the penguins live, breed and enjoy life. We spent time taking photos of the penguins as they came right up close and stood still for the perfect photo opportunity. It was soon time for the penguin parade as the penguins soon shuffled down the pathway past all the guests and visitors of the zoo. After the keepers of the penguins began to feed them and many of the mother penguins mouth feed their young the fish they’d been given. You never actually appreciate an animal till you've seen it in its natural habitat surrounded by their own fellow animal friends. 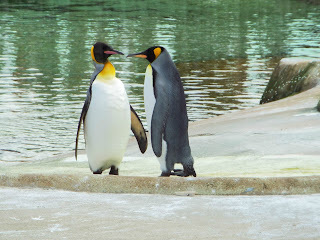 Once we had watched the penguins waddle and swim around and taken many photos we moved onto the monkey house. 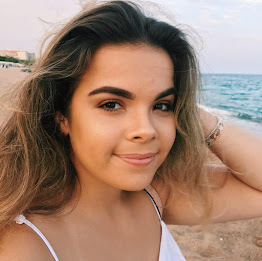 It was a shame there wasn’t many monkeys running around and being their mischievous usual selves, so we soon left for one of the main experiences. The Giant Panda experience was an attraction not to miss; they were so good I’d have paid to see them anywhere! Considering the male panda (Yang Guang) lay there asleep the entire we watched him, the female (Tian Tian) came out to eat her bamboo and swing on her hammock which was a joy for everyone and a surprise to the keepers as she never usually comes out when there is an audience. Edinburgh Zoo is hoping to breed these two pandas and have panda cubs in the near future. After all the animal fun had been we moved into the gift shop that had a range of soft toys, plastic figures, t-shirts and much more, which seemed to draw the day to an end. This would definitely be the type of place I would recommend for a fun day out whether you take your family or your friends.